"BorrowMyDoggy has changed my life. 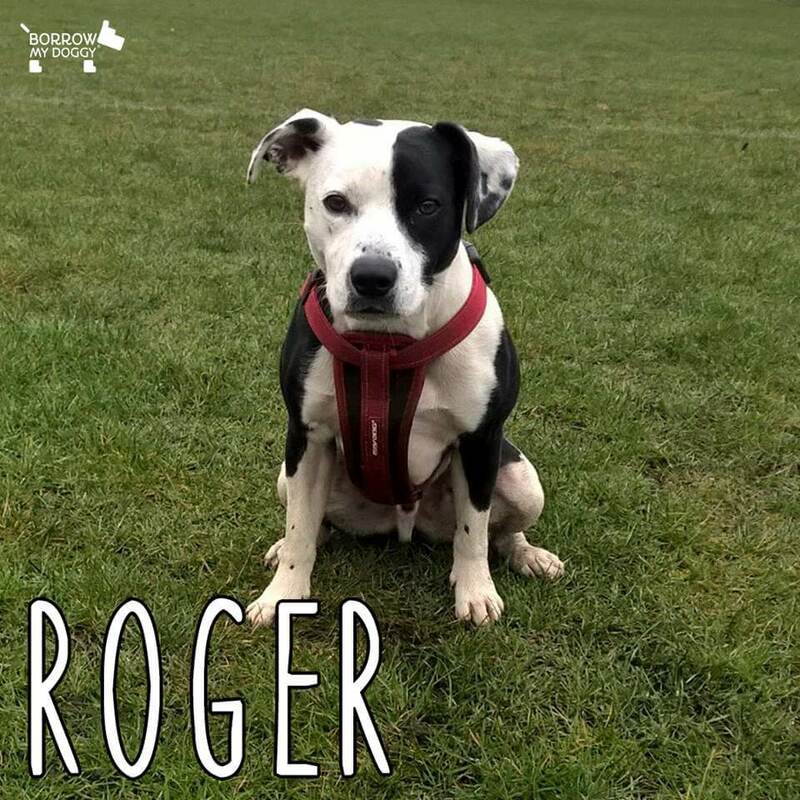 A year ago I met a Border Collie x Staffie called Roger and fell in love immediately - I still remember his face from the day we met. We all became friends, his owners included, and now we're like one big family! Not long afterward I met them all, the owners started having problems coping with him as he's so energetic, and told me they were unable to keep him. I thought about how much I loved Roger and knew this was a sign, so I adopted him! What's more, his previous owners are now his borrowers and help me out with him when I need it. So thank you, BorrowMyDoggy. You've helped me find the perfect dog and the perfect owners and you've made my life very, very happy." - Roger's borrower (and now owner! ), Agata from Edinburgh.